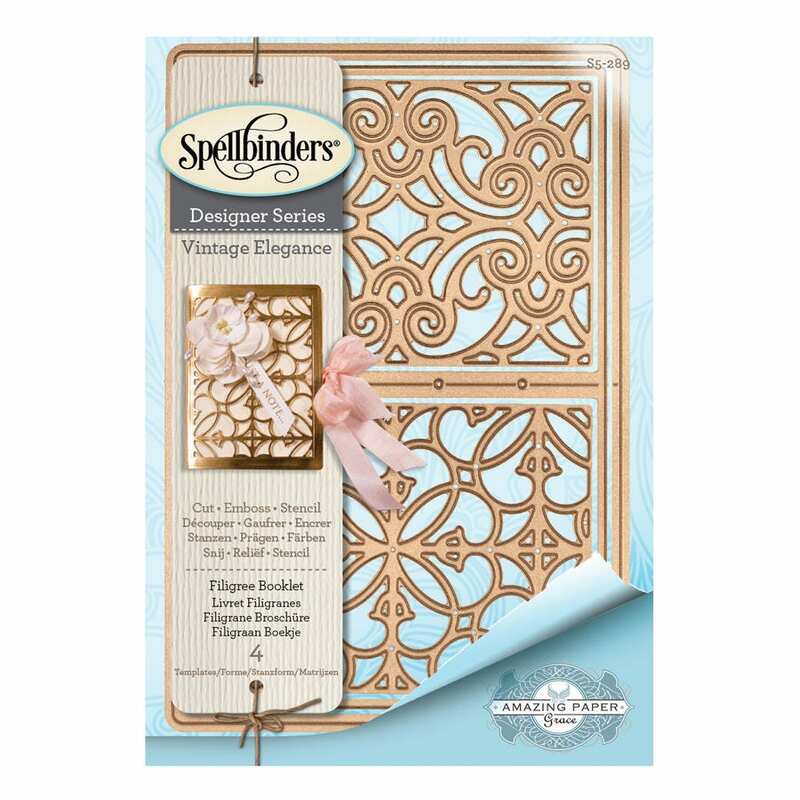 Spellbinders® Shapeabilities® cut, emboss and stencil with a single die template.. 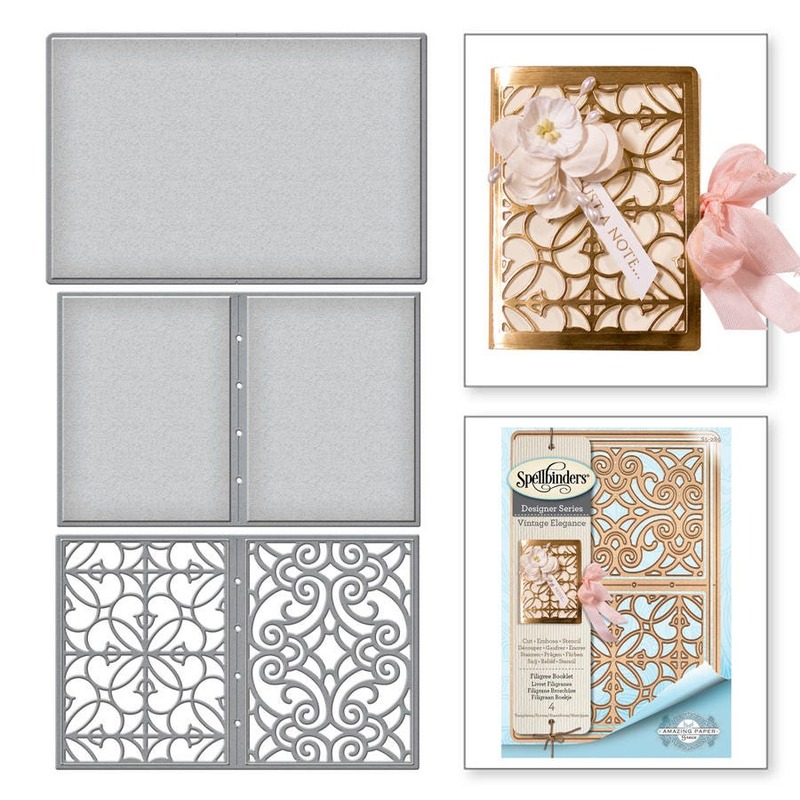 This Filigree Booklet etched die set is part of the Vintage Elegance Collection which is the latest design from Amazing Paper Grace by Becca Feeken. 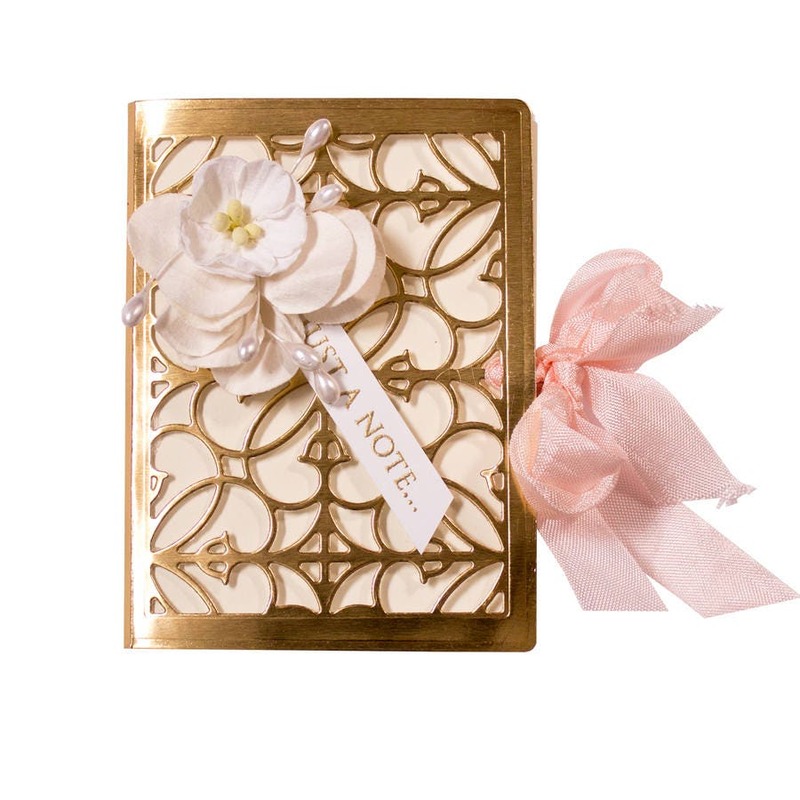 This line perfectly goes with Beccas style of elegant, classic and just so stunning.